Is there a right way or a wrong way to design a website? 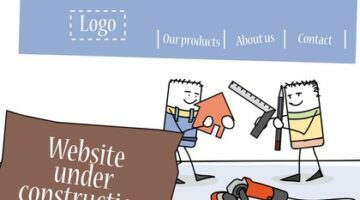 Here we take a look at the pros and cons of DIY website design and bespoke design. Which will work best for you? 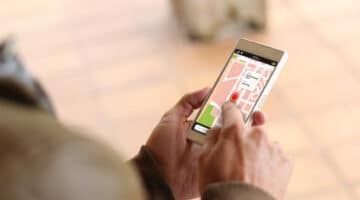 The Google Local Pack lists the top organic results from locally orientated search queries. The question is, how do you get a spot in The Pack?